The all-new 2014 Subaru Crosstrek is here at the Uftring Automall! This new hybrid is one of the hottest cars on the market right now, and we are excited for you to stop by and test drive one today. 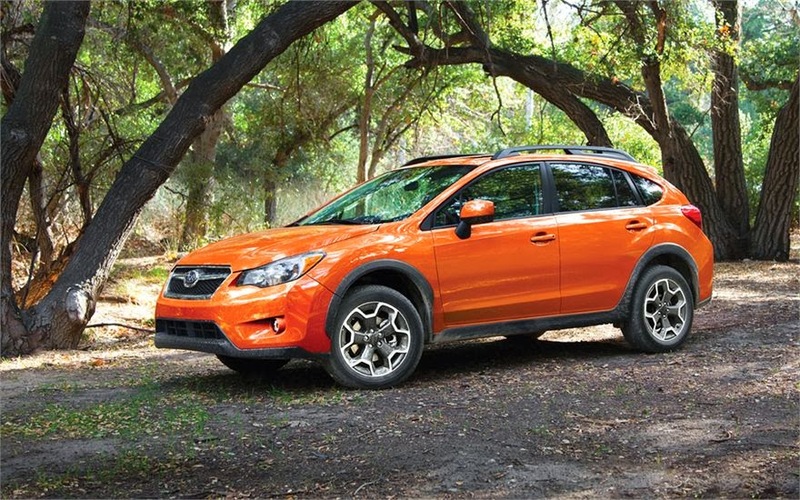 Subaru’s 2014 Crosstrek is an all-wheel drive hybrid vehicle with the most modern look, feel and comfort in its class. The Crosstrek is an absolute hybrid car, offering lower emissions than other hybrid or alternative fuel vehicles as an official Partial Zero Emissions Vehicle. The 2014 Subaru Crosstrek comes with more standard storage space than before. Enjoy the extra cargo space for any of your needs, whether its for the groceries or for your next road trip. Bluetooth hands-free technology comes standard on every 2014 Subaru Crosstrek model. Keep in mind that in January of 2014, a new Illinois state law will go into effect, banning all cell phones while driving. Bluetooth is the safest way to stay focused on the road, hands-free, while talking to friends and family. 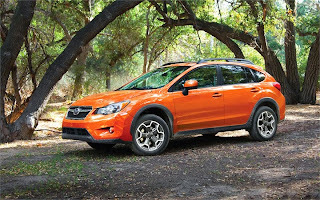 Consider the Crosstrek Hybrid your perfect, safest vehicle! If you’re interested in this new Subaru, contact us with any questions you have, or stop by anytime for a test drive.